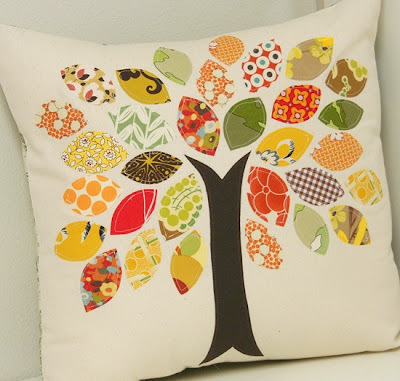 I have seen this scrap buster fall pillow from Cluck Cluck Sew before, but I can't get it out of my head. I love the simplicity of this happy little tree. What a fun way to dress up your sofa for the season! 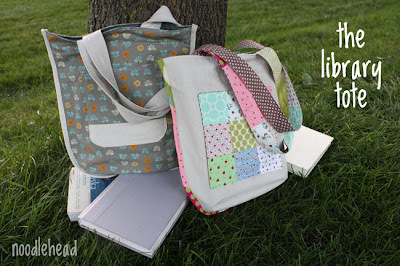 I had already been dreaming up some kind of library tote when I saw these lovelies from Noodlehead! I recently began helping Little Man checkout library books every week, but I am getting tired of stuffing them in my purse. Some kind of library tote is definitely in order for me! 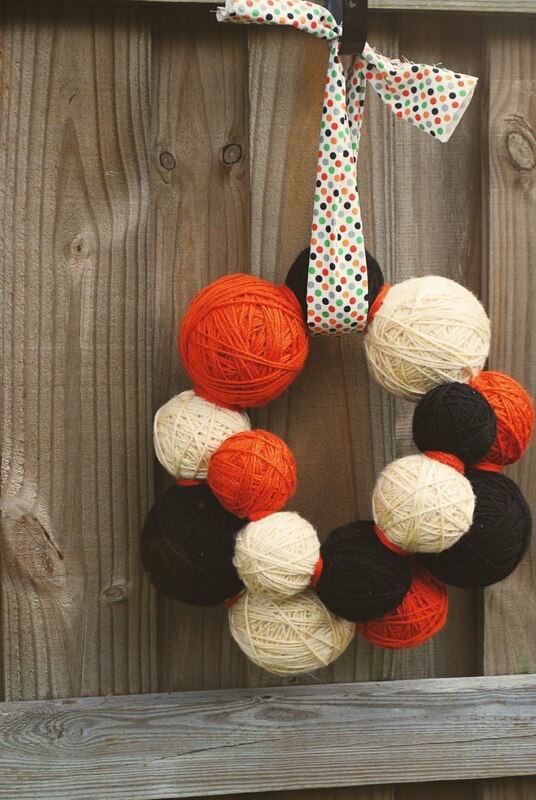 I have been searching for some kind of pre-Halloween fall wreath, and I absolutely adore this Halloween yarn wreath from Write It Down. 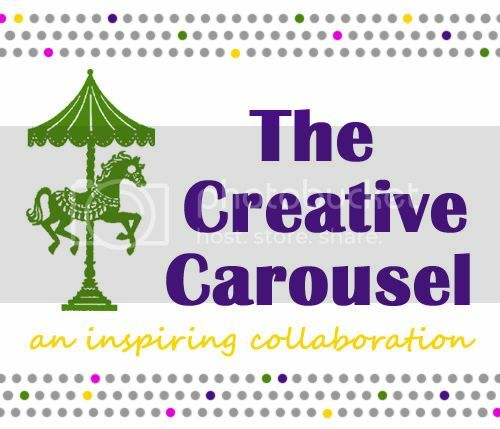 I love the color scheme, and I think the whole idea is just plain genius! Speaking of burlap, I had already been dreaming up some kind of burlap pumpkins when I saw these at Middle Ground. I love that she used actual wood for the steams. These are adorable!! I think I may need to throw some burlap in with my fabric pumpkins! 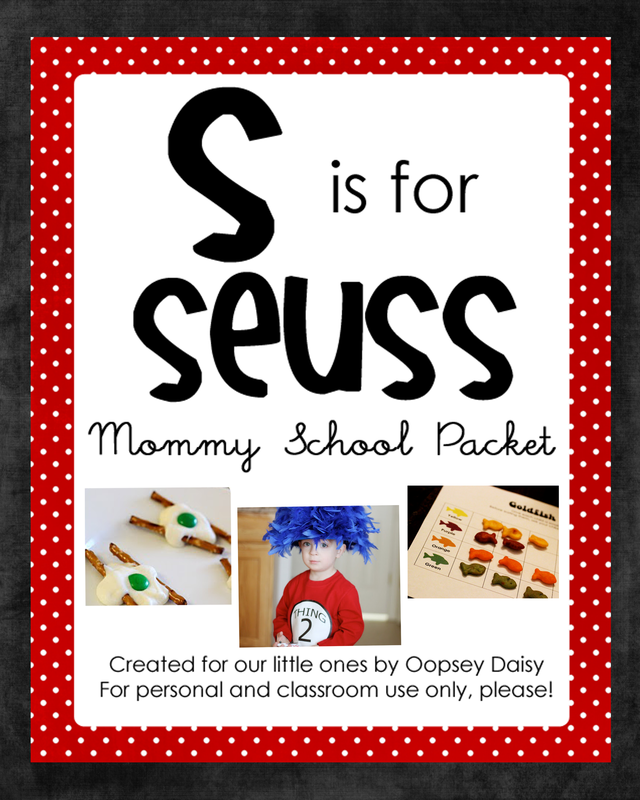 What a fun idea from Chicy Creations!! I think even I could pull this off. 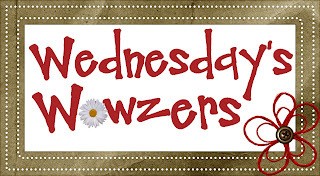 You could change "bloom" to "fall" or other words to fit the season! What a fresh idea! Who can resist Jen's Halloween projects?! She simply inspires me! 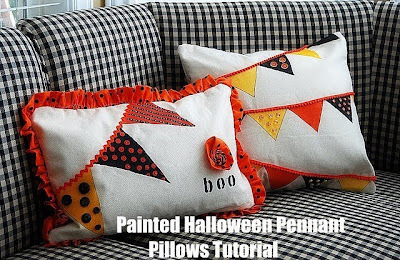 My latest favorite project is her painted Hallowen pennant pillows. I love the polk-a-dots, the pennants, the "boo!" Sheer genius. Head over to Tatertots and Jello for more fall goodness! Hope you were inspired! 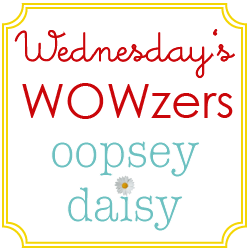 Thanks for making Oopsey Daisy part of your day! Thank you, thank you for featuring my Halloween Wreath and your sweet comments! 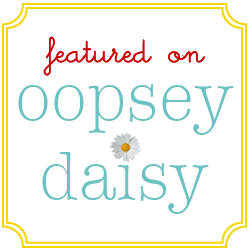 Thanks so much for featuring my soda bottle vases! They were so easy, anyone could make them. I'd love to see if you do! AND I've had my eye on that same fall tree pillow, just have to brave making it! I was shocked when I saw my pumpkins featured!!! Thanks so much for showing them off! Hehe…I love em too! I love them all! I am so excited to begin working on fall crafts as well! 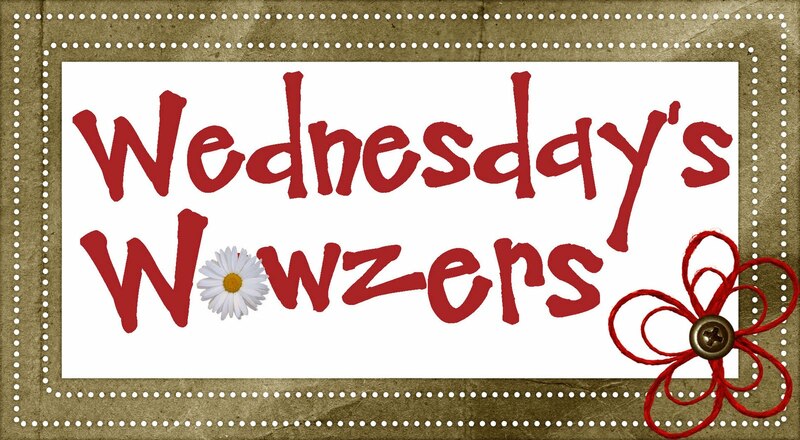 I hope you have a fabulous day and thanks for the inspiration to get crafting! Very fun! And even more motivation for me to get going on fall crafts. I'm just itching to make something, just haven't had the time! Great inspiration here! Love those burlap pumpkins. So many cute project ideas…so little time 🙂 Tks for sharing.